I posted in the vintage forum too, but figured it's worth posting here. 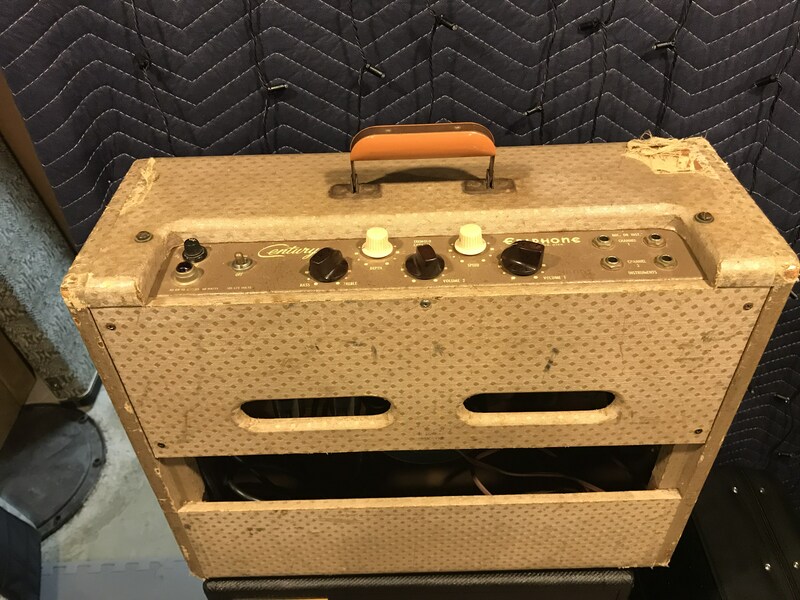 Anyone familiar with the Gibson-made Epiphone amplifiers from 1959? Rare little buggers with a diamond fabric covering and the original bikini logo. 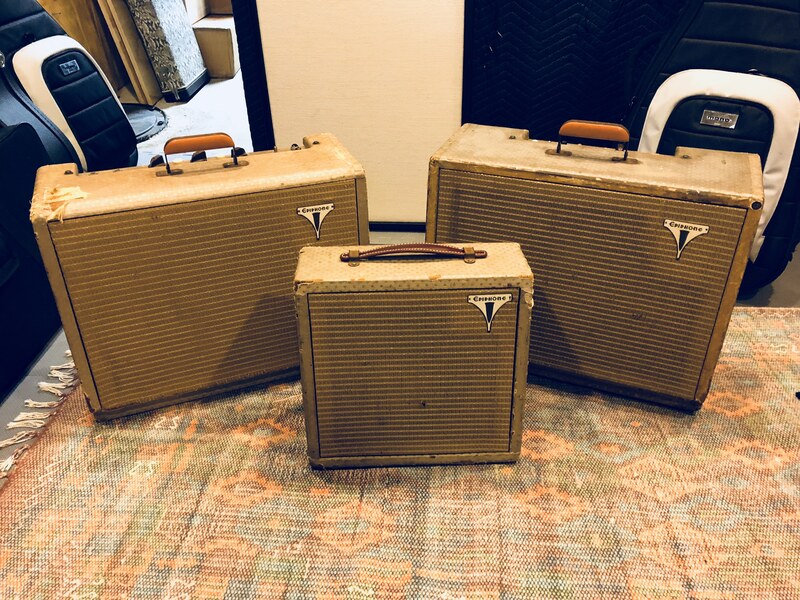 Very tweed-like, just like their Gibson brothers during this time period. There are a few higher powered models supposedly out there, but I believe the production numbers for these were incredibly low. I own three of them, pictured here. Apparently not I will say this, you can send them to me, and then, I will tell you something like "you don't really need those old things any more" or "these things are great", most likely. 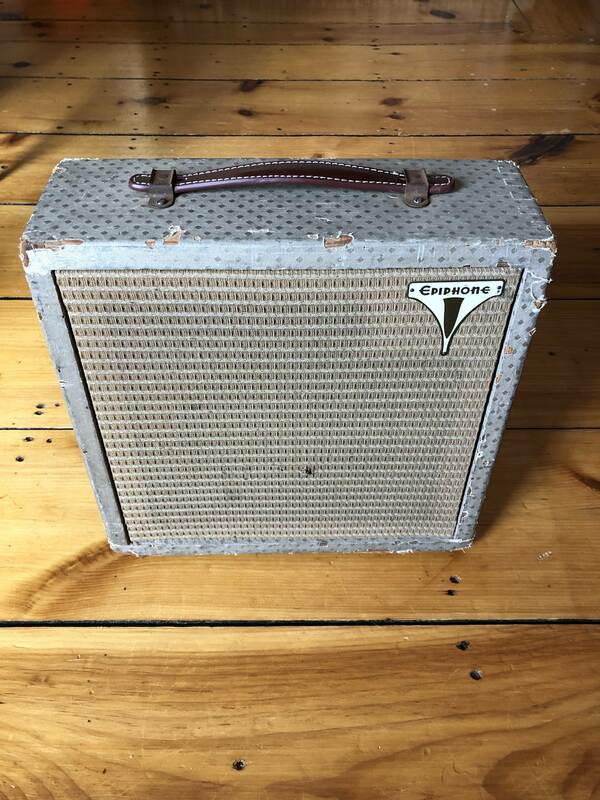 All kidding aside, they kind of remind me of old Supro amps, a little, maybe. 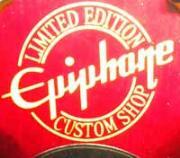 Try Gruhn guitars or a similar appraiser, or "my rare guitar" site,or even Epiphone customer service and maybe someone there can give you an appropriate answer about those. I would also say this, about them. I kind of believe they are somewhat of historical relics But, I do also believe that you already knew that, about them, most likely. Lucky and fortunate, that is what I also believe about yourself, with those things, there . 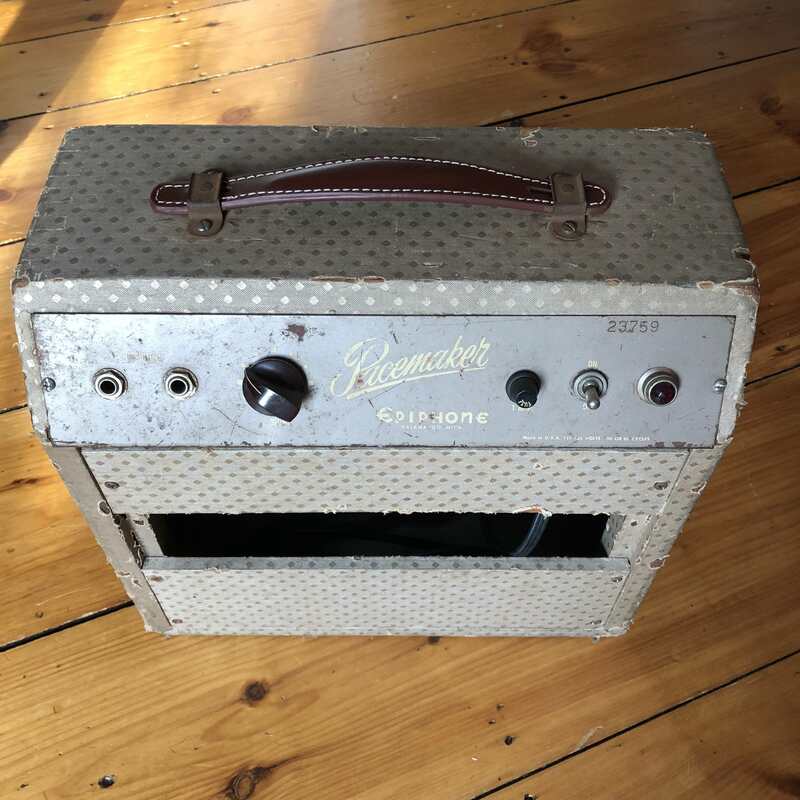 I also am kind of wondering if the person who started Danelectro, may have had something to do with those, there, maybe. 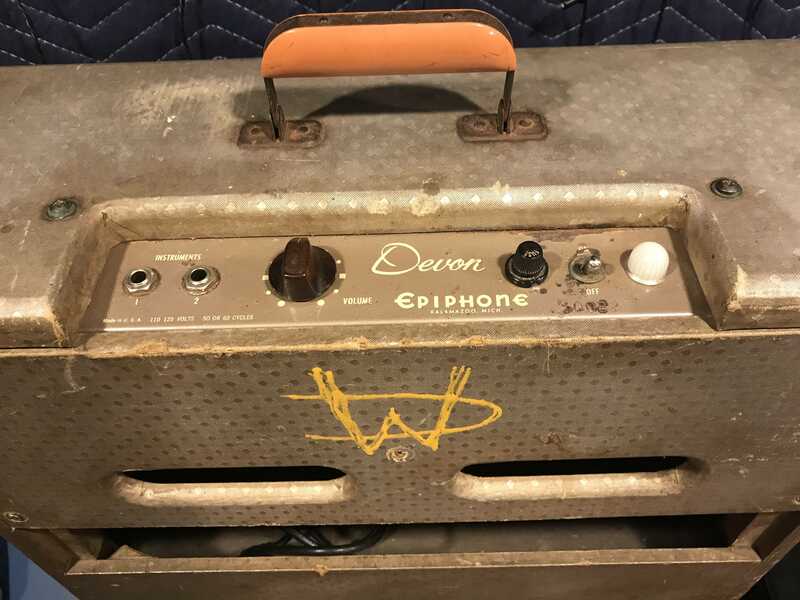 I don't really know, but he did work for Epiphone, and their amps, when he was involved with them, there, then, with amps, before starting Danelectro, himself., I did read that, someplace, maybe. Good luck in your search, and, maybe someone can give you more insight into those, some day, soon, maybe.